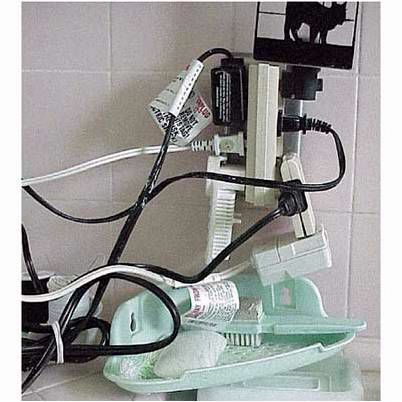 A fun post from our friends at the Family Handy man website. 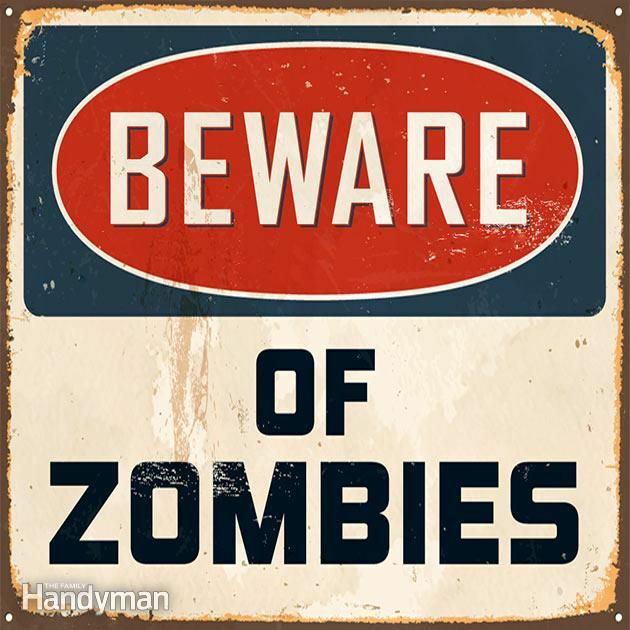 'Zombie Apocalypse Quiz: How Long Would You Last in a Zombie Apocalypse? Take this quiz and find out how long you would survive amongst the walking dead. There are easy, intermediate and hard questions all mixed together. There may be more than one correct answer. Good luck! In any real estate transaction an inspection is considered a vital part of due diligence. A thorough inspection reveals the condition of the property and provides needed facts to facilitate informed decision making. However, because a commercial inspection is quite different than a residential inspection it is ‘best practice’ to seek out an inspection firm that thoroughly understands commercial properties - a firm that does not approach a commercial property in the same manner and mindset as a residential one. 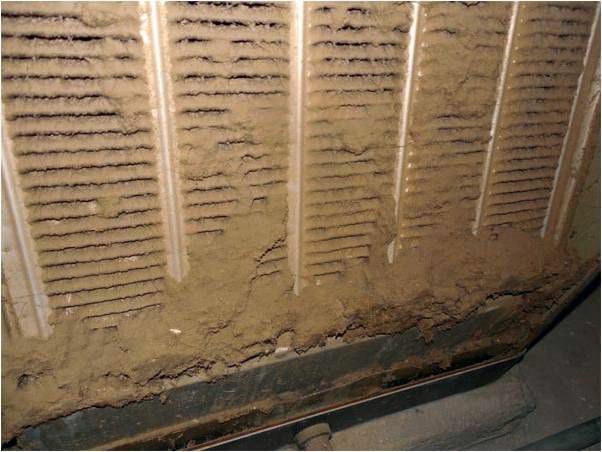 I was recently privileged to performed a inspection on a home that had been empty for about 1 year. This ranch style home, on a basement, was a solid structure. The wear and tear was very reasonable for a 20 year old family home. It was apparent that the family who lived there had loved it, and cared for it well - while they were there. 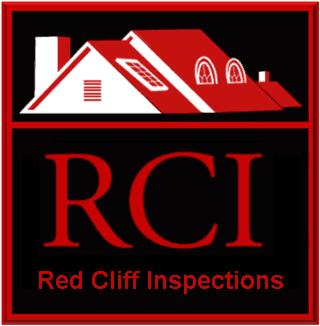 Red Cliff Inspections (RCI) utilizes infrared imaging in every inspection. Employing infrared analysis in our inspections increases the confidence that important issues are observed and reported, including many details that cannot be seen with the human eye. Infrared imaging provides a greater amount of pertinent information to the client.